Last month’s announcement on retirement visas was the latest in a raft of welcome measures taken by the UAE government in recent months that have helped bring greater certainty to residents and have bolstered confidence for buyers. 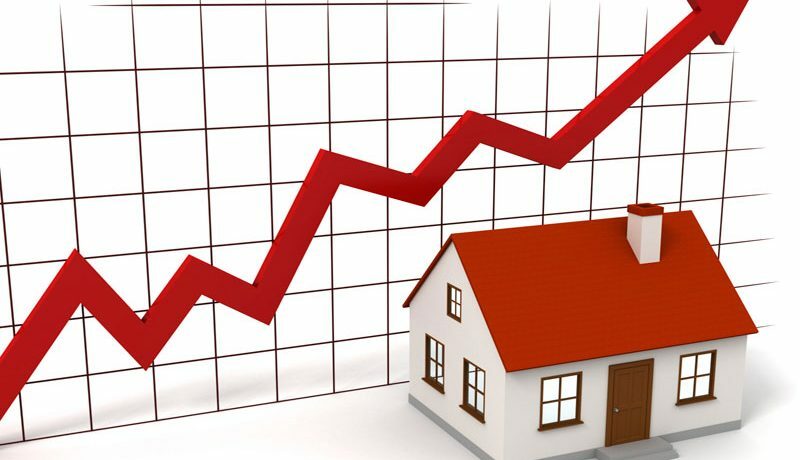 But in a market facing head winds from rising interest rates, large-scale supply and a strengthening US dollar, the most positive step the government could take to stimulate demand would be to loosen the 25 per cent mortgage cap. The mortgage cap, which limits loan-to-value (LTV) rates for expats to 75 per cent, was introduced in 2013 as the government took steps to manage debt exposure and curtail the types of irresponsible lending that caused the financial crash of 2008. But the cap has had an overly repressive impact on the secondary market, pricing out many buyers, especially first-time buyers, while fuelling demand in the off-plan market where upfront costs are lower, typically 10 per cent. The 25 per cent deposit requirement has created an imbalance in the market with cash-rich buyers benefiting from lower demand from the average person, and it can be the cause for the over inflation of prices as buyers try to find creative ways to get around it. And while the cap is intended to protect banks against the inherent dangers of lending in an unstable market, the cap itself is a barrier to the sort of domestic end-user demand that creates market stability and maturity. 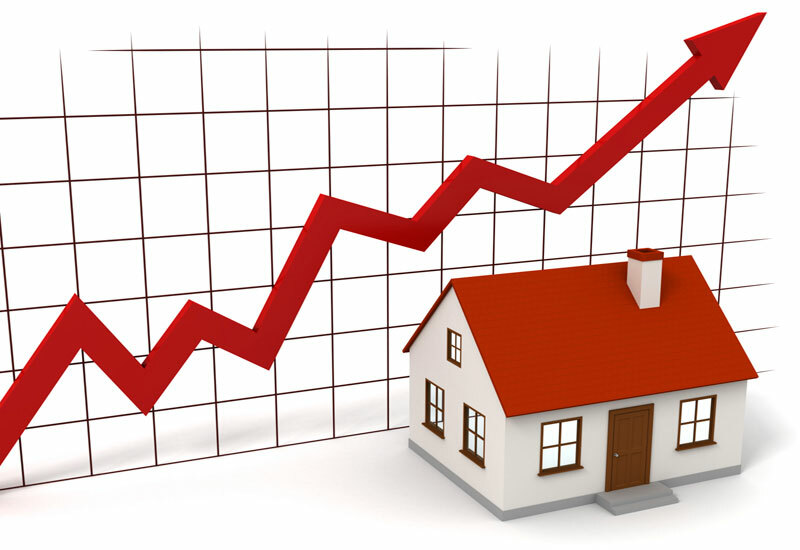 End-user demand is on the increase and that is a great thing for a sustainable property market. First-time buyers and families are taking advantage of recent price falls and low interest rates to purchase a home and put down deeper roots in the emirates. This can be seen in the growth in mortgage loans, up 26 per cent year-on-year, and at Better Homes we are seeing an increasing trend of tenants looking to buy their own property. However, much of this potential demand is not being realised due to excessive deposit requirements. The average buyer needs a 25 per cent deposit plus 4 per cent for Dubai Land Department fees, and once you factor in commission and mortgage fees, the upfront costs rise to approximately 33 per cent, which is too high for many. According to Jonathan Mortgage, owner of Mena Mortgages, “The single biggest reason that expatriates do not buy property is due to the amount of deposit needed to secure the mortgage. We regularly meet potential buyers who could very easily service mortgage repayments, but they do not have the upfront funds to purchase a property, despite having very good amounts of savings.” And with high rental costs, many buyers, especially first-time buyers, become trapped in this situation. I welcome sensible controls on lending and I remember all too well the consequences of irresponsible lending on the global economy. I would recommend any loosening of mortgage rules be taken carefully and responsibly, but I would urge that the time is now right to review the current level of the cap as global financial institutions have developed more effective ways to ensure borrowers are able to afford repayments. There are 56,000 properties in the pipeline in Dubai by 2020 and a 10 per cent reduction in the deposit requirement for expats would open up home ownership to a huge number of people, who would be encouraged to buy a home and put down roots in the UAE.